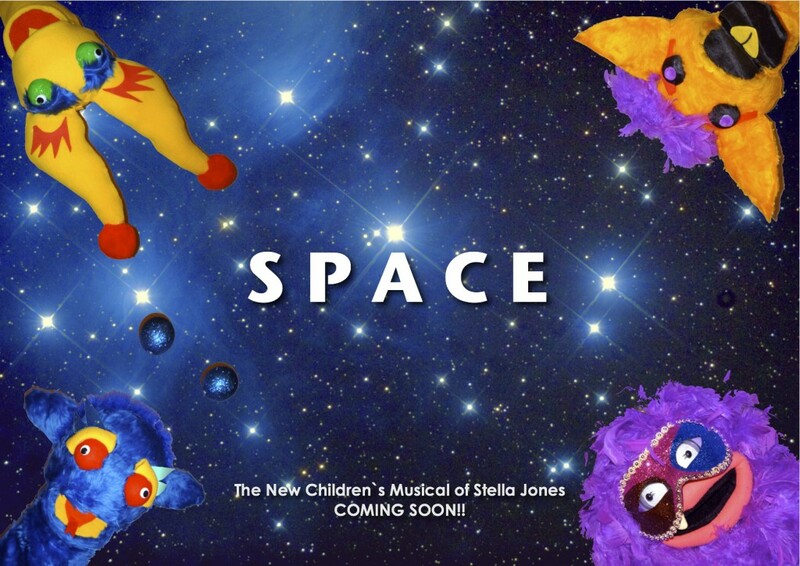 Stella Jones new children‘ s musical takes children and adults into the vast expanse of the universe, where many exciting adventures await. Together with the small space crew, who have embarked on the search for the earth by spaceship, the spectators experience musical fireworks and embark on a fantastic journey. For children and adults from 3 to 99 years!